Driving a big construction crane isnât easy ! Are you done with driving loaders and dump trucks on boring big city streets? Are you up for a challenge of a lifetime? Then it's time to go and jump behind the wheel of one of the heavy construction vehicles. 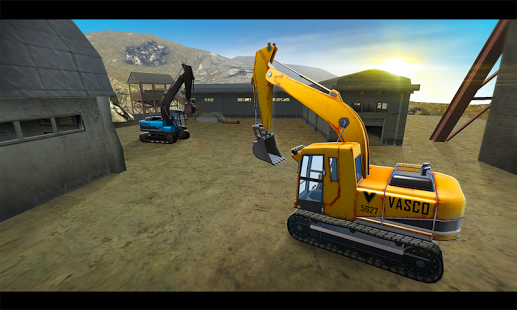 In Construction Crane Hill Climb you get to drive a big excavator, yeah this is a real excavator simulator mania game. 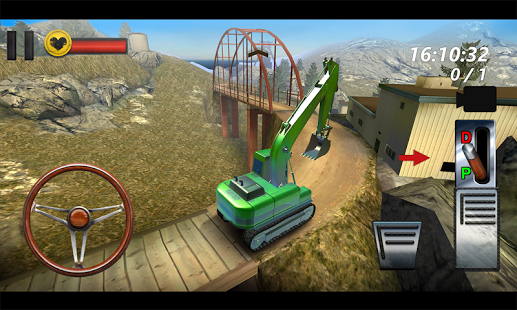 Drive the excavator crane on offroad roads, this is one of the most thrilling hill driving simulation games on the google play store. 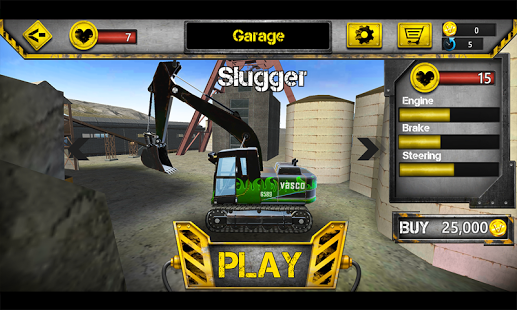 Become the best construction crane operator of Google Play ! As a operator of these big construction vehicles you need to know the ropes of driving these things up the mountain in Construction Crane Hill Climb we will test your 3D driving game skills. You need to navigate on some of the most curvy hillside roads, so hold on tight and keep alert as different situations may occur. Watch out for mountain goats, bears and rockslides as you drive your way up the road in this thrilling hill climb mountain driver game. 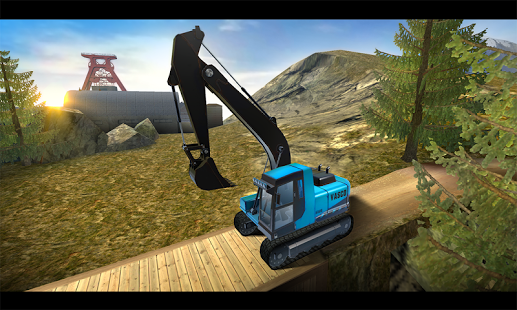 Enjoy the fun of driving the most heavy construction crane vehicles in this newest up hill driving construction game!